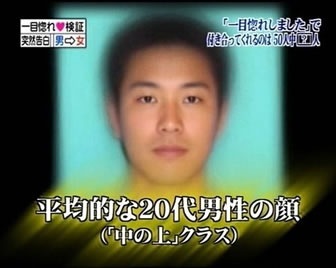 This is part of my new project for my iPhone. 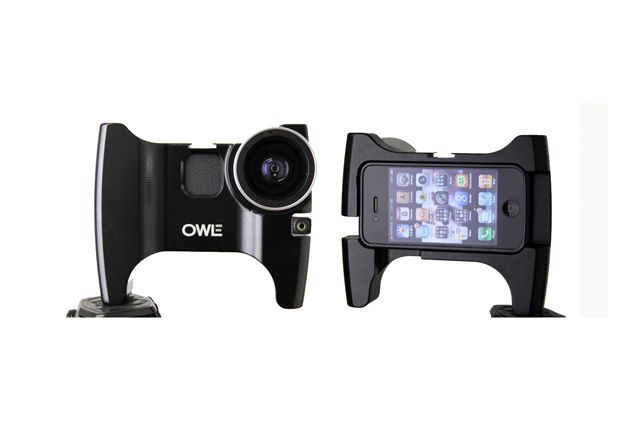 The Owle Bubo for iPhone 4. With the iPhone adding HD video and a better camera, I decided to relaunch Tokyo Insider and try shooting as much as possible using my new iPhone. This meant the iPhone had to be able to shoot all kinds of shots…but how could I add the necessary accessories? 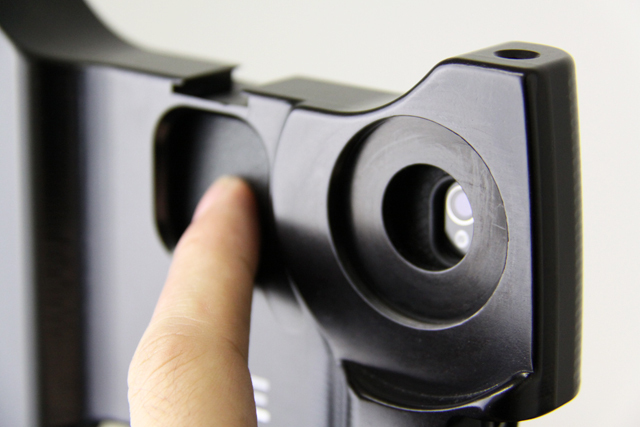 After some research, I realized that there is a small, but growing group of people trying to tune their iPhones and turn them into portable wireless wannabe-mini-DSLR’s. The final goal will be to add a 35mm DOF adapter, DSLR lens and shoot cool pics and video for Tokyo Insider. 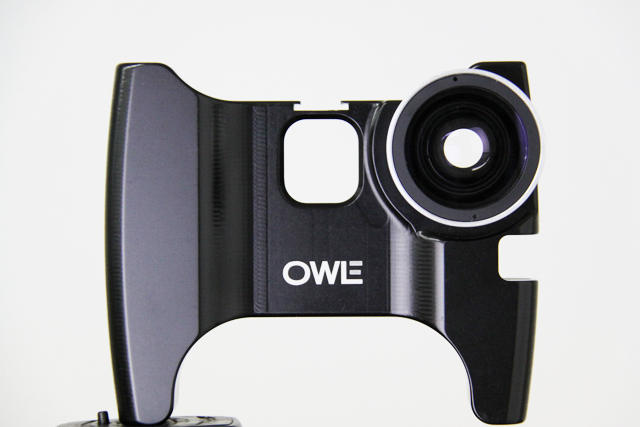 The Owle Bubo is just the first step. 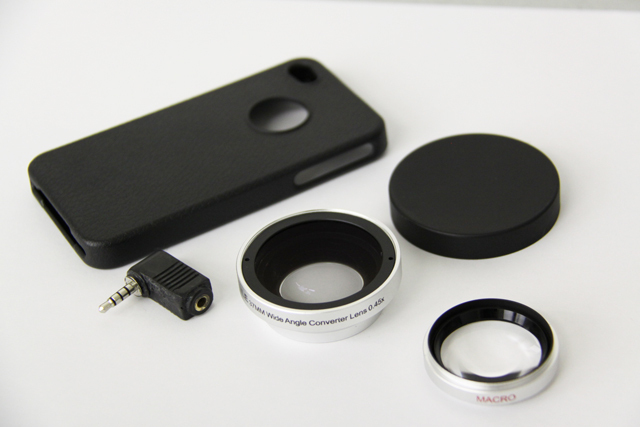 It’s an aluminum case housing for the iPhone that comes with a wide lens and Macro lens. Check out these shots. 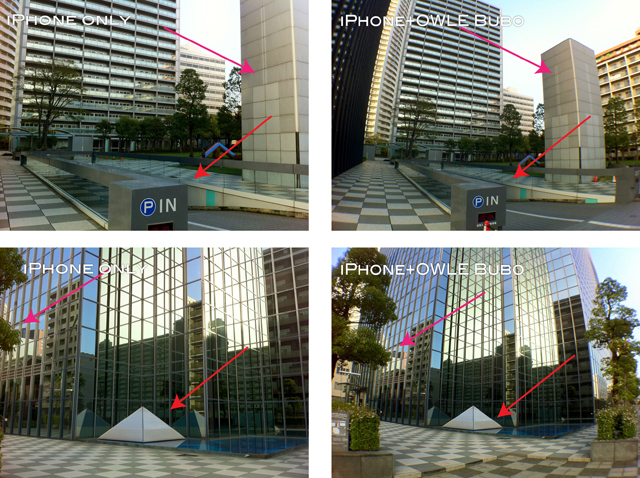 You can see the how wide the lens is by referring to the arrows. 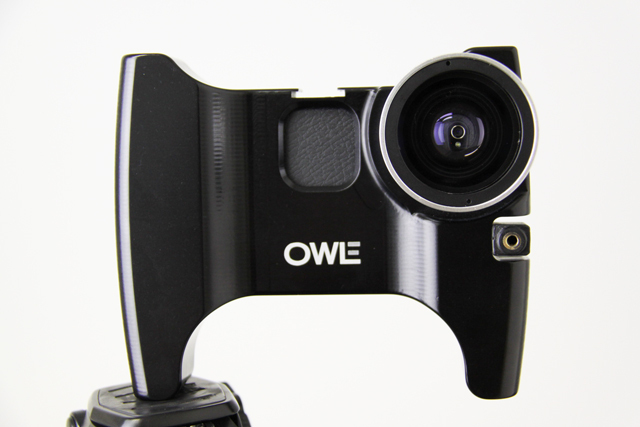 The real lenses on the Owle Bubo actually improve the final pictures too! You can see the pics on the right have slightly more vivid colors than on the right. They were both taken from the exact same position within 5 seconds of each other with no color correction. This is the back of the Bubo. The iPhone fits in here. The housing is 0.5 kg and is a bit heavier than expected. This weight is supposedly calculated for stability. 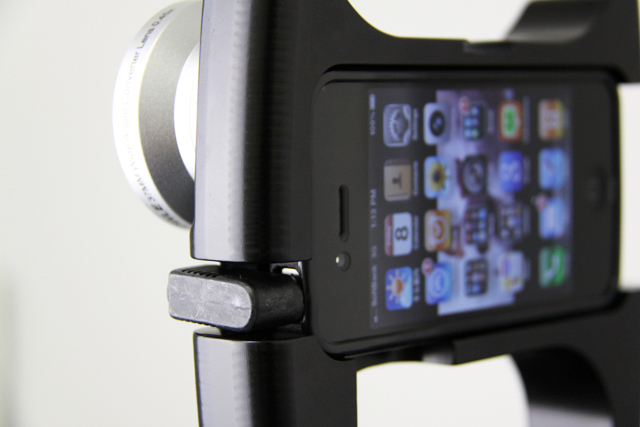 If you’ve tried to shoot video on an iPhone, you know how shaky it can be. With this, it’s pretty stable. I’d like to look into getting some rigs now for it. 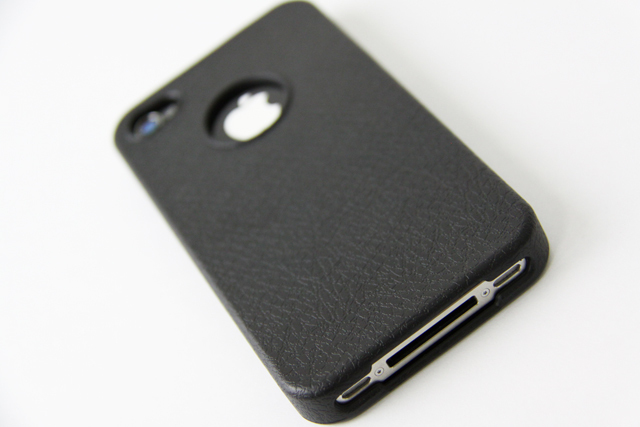 The iPhone fits in snug by using the included iPhone case. 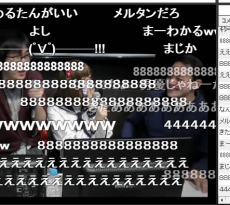 You can still answer the phone too if you have to! You release the phone by pushing on this part here. 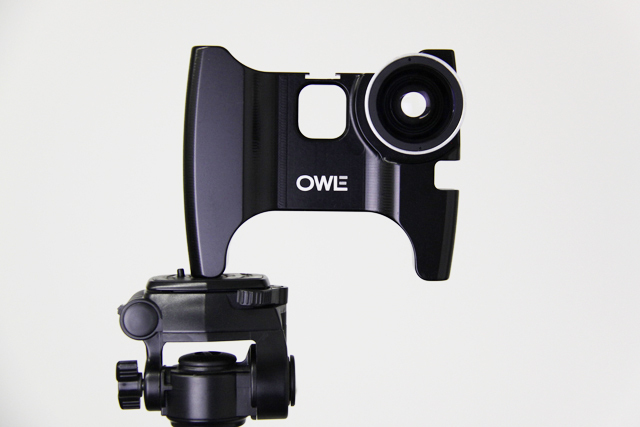 The Owle Bubo has four of these drilled holes on each end for tripod attachments and other accessories you may want. I’m probably gonna make a neckstrap mount using the top 2 because it can get a bit heavy to carry around after awhile. This is my Bubo on my tripod. 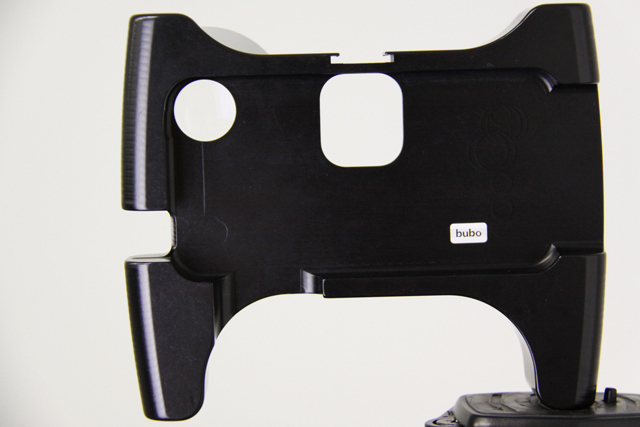 Sweet for studio shots and when you need stability. 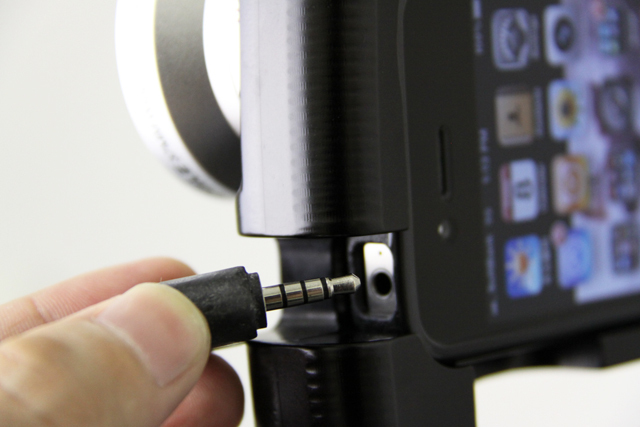 The kit comes with a mic adapter that you plug into the headphone so you can attach any external mic. This is cool for video if you want to use a shotgun mic or a wireless mic for interviews. The iPhone 3GS version actually came with a mic but it got mixed reviews online so I guess they opted to add the adapter instead. Works for me. 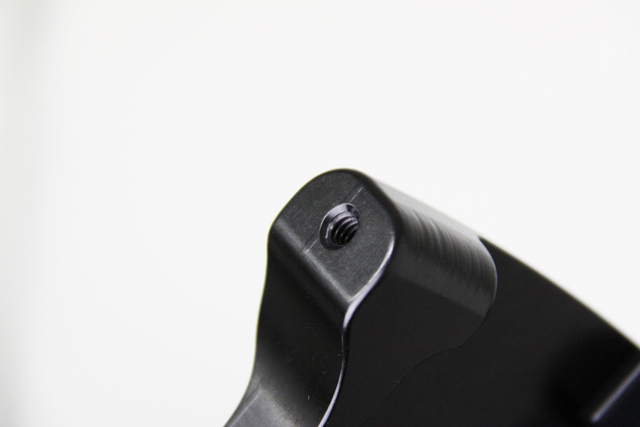 The housing also has a shoe on top so you can slide on an external flash, mic or anything else. The kit retails for $169.99 but shipping for me to Tokyo costs like $90 so I got screwed. 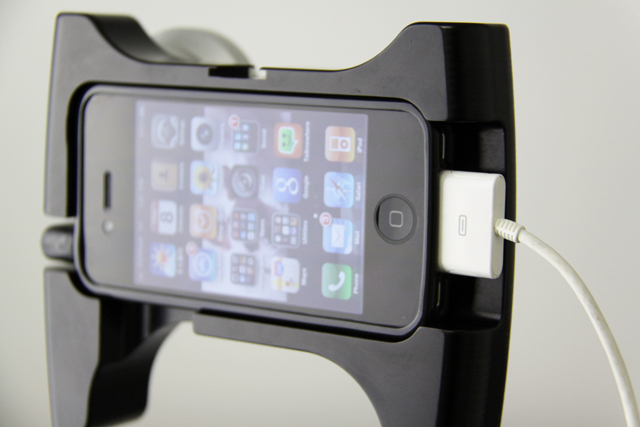 You can also access all the iPhone buttons and even charge it while mounted. The only button you can’t reach is the power button on top. I actually ordered something else for this which will complete my newest little project. 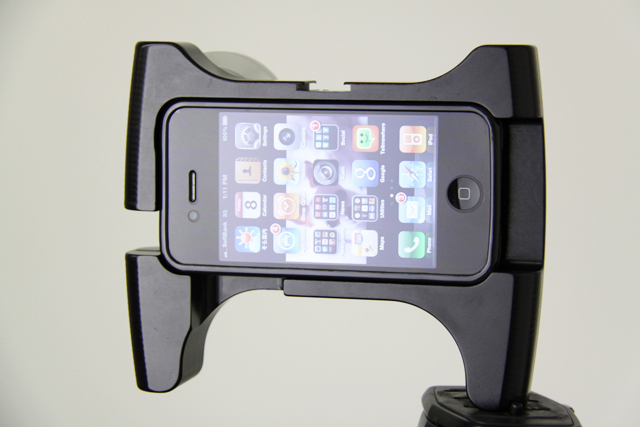 Stay tuned…if it works, my iPhone is gonna reach another level. So with that being said, this will probably one of the few posts that I shot on a real DSLR. 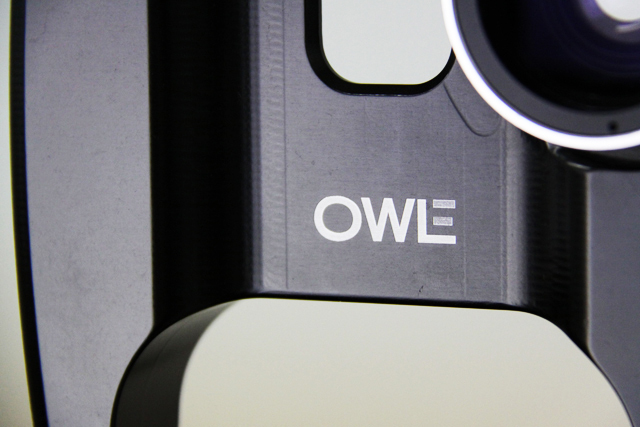 Re-launching with the iPhone and Owle Bubo. I just picked up one too. I really like it. My only cons are the loose fitting lens cap and the slight fish-eye effect the shots have. Notice how the buildings tilt in your shots above.